American Pool, as its known in the United Kingdom, has many different variations but the most commonly played version is eight-ball. 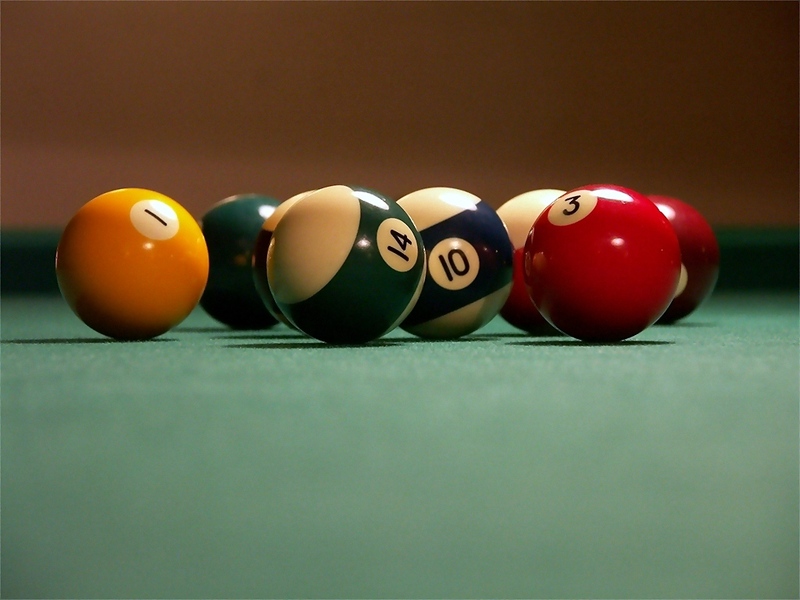 Pool was derived from an earlier game formed by The Brunswick-Balk-Collander-Company in 1900. It didnt appear on official records until 1908. The British version typically is played on slightly shorter tables than the US, depending on the variants. Our American Pool tables are for the player who traditionally wants to play on an English table, but prefers the American game. We use our handcrafted English standards to add a unique touch to this most American of sports.